Always ask your parents FIRST before you download anything. Slip into a pair of overalls and try your hand at running a farm. 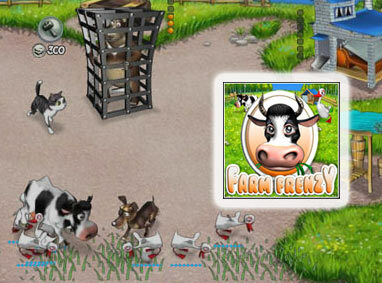 From tending to the fields where your cows graze to gathering eggs for sale at the town market, Farm Frenzy is as stimulating as the real thing. Spend the money you earn on upgrading your farm to churn out more products faster than before. 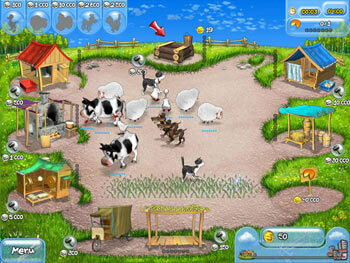 Featuring compelling and enjoyable gameplay, Farm Frenzy lets you give Old MacDonald a run for the money.